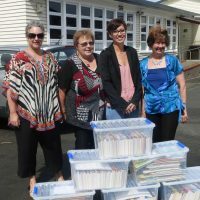 Each year Tai Tokerau Literacy Association (TTLA) seeks a different community group with whom to share their love of literature. 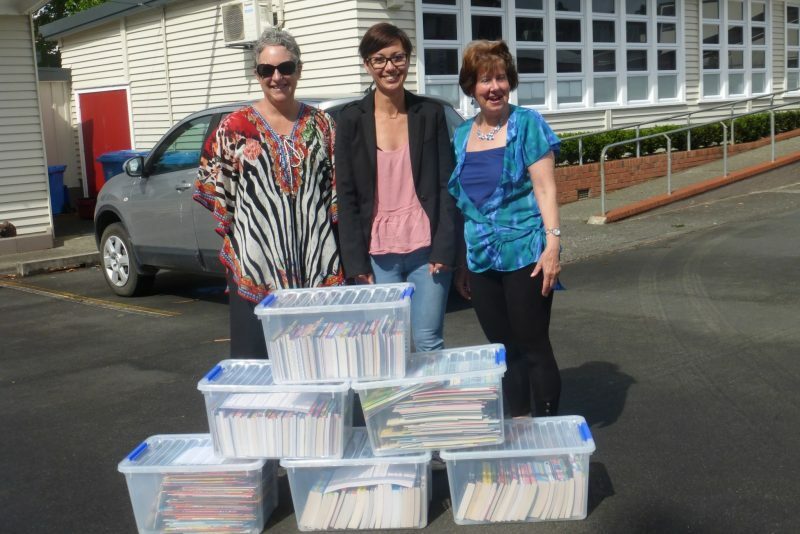 In 2017 Women’s Refuge was chosen, and mid December six TTLA committee members met with a representative from this organisation to gift approximately 350 books, from picture books to chapter books. 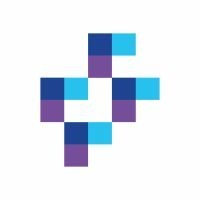 These books were purchased through Scholastic NZ. 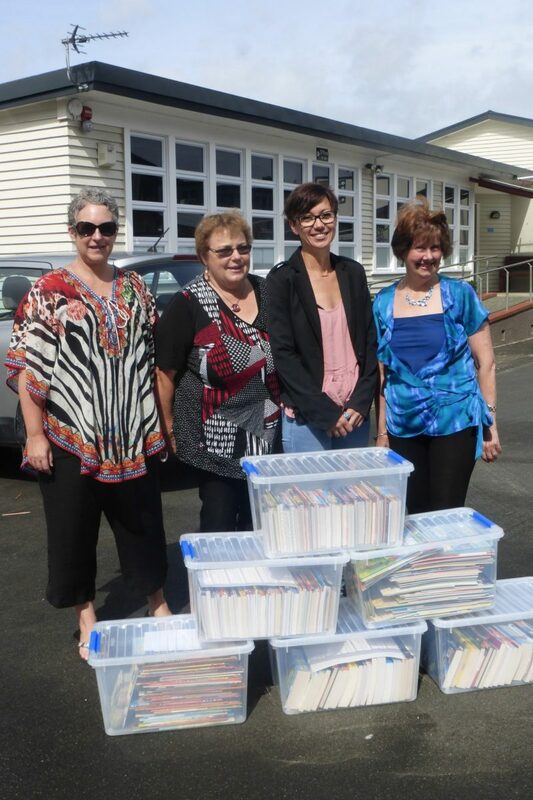 The committee packed them into plastic boxes according to reading age/interest level. 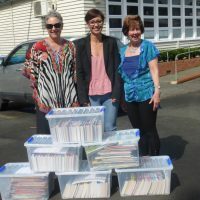 TTLA’s wish was that in a time of stress these books would provide a moment of joy for a child when receiving a brand new book of their own to love and treasure.